Brown-Elefant Charity Events is a collaboration of Brown Bag Entertainment owned by acclaimed songwriter Tyran Brown and Elefant Consulting owned by Los Angeles based business consultant Sharon Elefant. 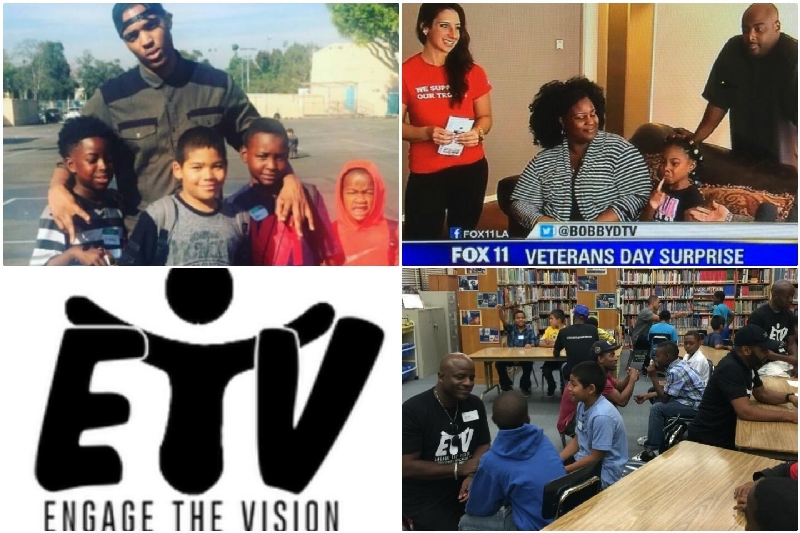 Together they have created a fundraiser for the 501c3 nonprofit Engage the Vision based out of Los Angeles. 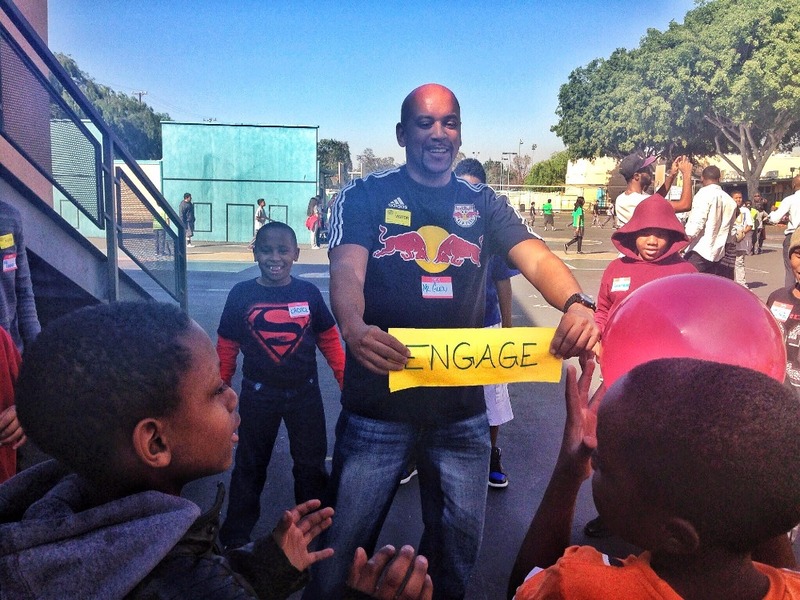 Engage the vision is a collection of young men who encourage and empower our youth through mentoring. 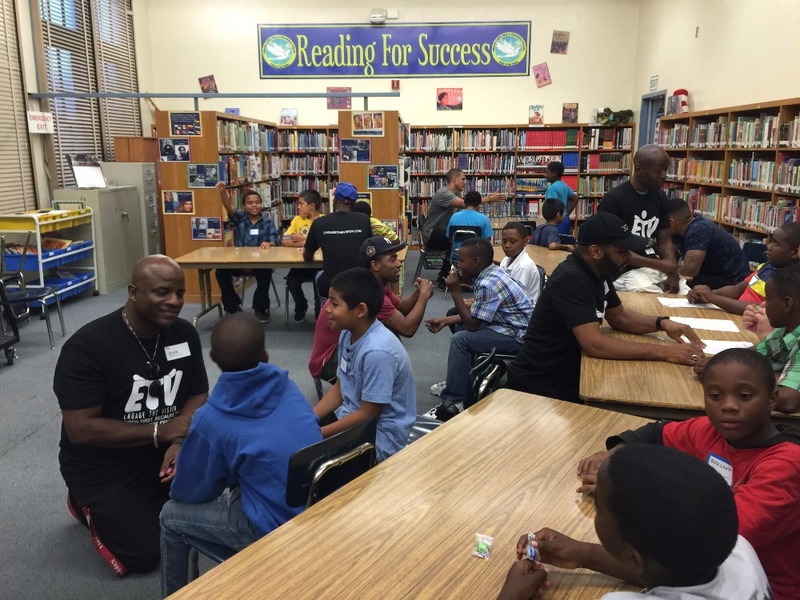 The purpose and objectives of Engage The Vision Foundation (ETV), are to educate inner city boys and their families to set and successfully achieve life goals in a joyful, positive atmosphere. We are hosting a charity basketball game on Saturday May 13th with the goal of providing an inspirational experience for the children while also raising funds to provide them with the supplies and activities that will further their maturation. Your donations would help immensely and mean so much to the organization and more importantly to our students. If interested in VIP, Media, sponsorships or any other involvement contact Sharon at sharon@elefantgroupconsulting.com. We both would like to thank any of you who take the time to donate to our program, as this is very near and dear to our hearts. Sharon and I are both children of educators and understand the value of having a solid foundation and people who care about your future supporting you. Visit www.engagethevision.com for more info on the organization. We have almost reached our goal! DONATE TODAY! $1, $5, $10, $25, $50... we are almost there! Your donation of ANY amount will help us provide support to local Los Angeles young boys in South Central LA. 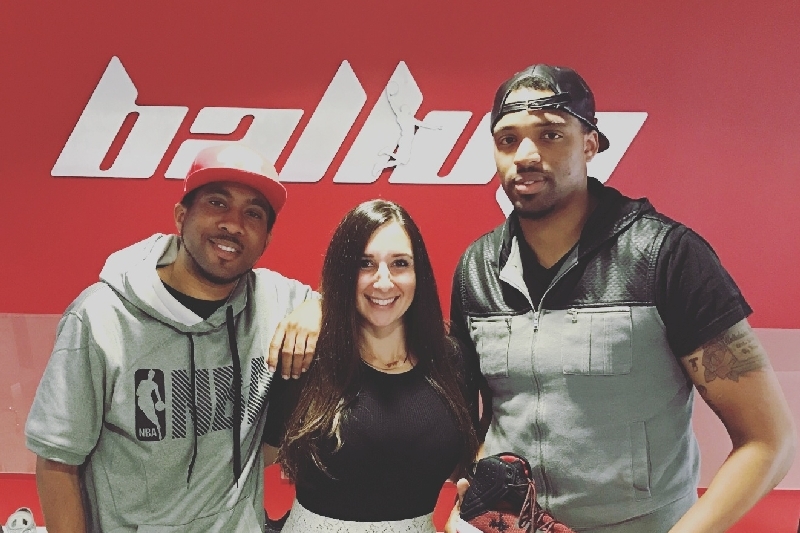 We are proud to announce that Ball Up, and Rise Wear are coming aboard as sponsors of Tyran and Sharon's event. We are hosting a charity basketball game on Saturday, May 13th. If you would like to donate any amount to the cause we would greatly appreciate any amount. Have a great day!!!!!! Donate TODAY! Support our local youth! •	Providing positive relationships with caring, responsible, and professional adults. •	Providing a framework for positive future growth, healthy balanced relationships and excellent decision-making skills. •	Helping develop effective problem solving skills, crisis management abilities and effective communications skills. •	Helping an individual develop and execute in excellence his/her own vision for the future. •	Encouraging individuals to develop their skills, abilities and talents to their fullest potential. •	Helping students understand the importance of “legacy”, and create opportunities for them to pass on the knowledge and wisdom they receive to their cohorts and the next generation. •	The building of strong, effective, self-sufficient communities both locally and globally. •	The provision of physical education, nutritional, martial arts, yoga, sports training and other body health conscious classes that aid in the reduction of child and adult obesity in the United States. 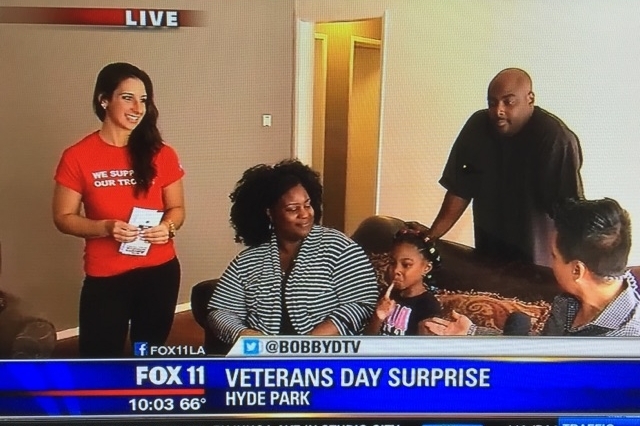 Sharon Elefant has spent countless hours donating time, energy, and money to various people throughout LA county. From charity boxing events, to remodeling homes, you name it. She is extremely passionate about giving back and is excited to be partnering with Tyran to help raise money for Engage the Vision!!! !